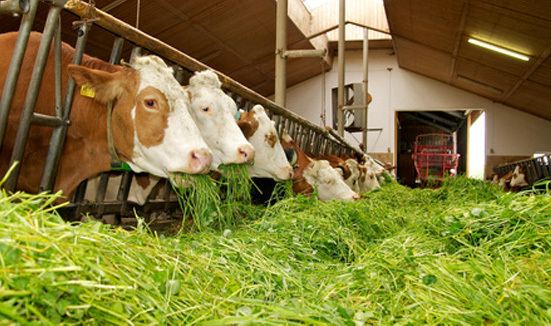 Animal raisers and farmers face the problem of odour in the animal breeding buildings. The odour usually comes from the animal excrements, manure and and liquid manure storages. It is especially noticeable close to the farms and animal breeding facilities, facilities which deal with animal slaughter and processing facilities. Along with the odour problem, a problem of airborne microorganism transfer occurs. These microorganisms may be a reason for spread of disease among the animals and the people. Pig and bird flu are one of the most dangerous diseases, which in a very short time decimate the whole breeding, being a reason for significant losses for the owner. ActivTek devices are helpful here – they effectively get rid of the problems of unpleasant smells and microorganisms. raising the farm prestige and standards.